The Boston Symphony Orchestra was well established by the time its founder, Henry Lee Higginson, started up programs of “light music” in 1885. 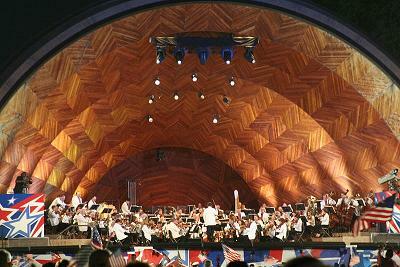 A few years later, his separate Promenade Orchestra was renamed the Boston Pops. 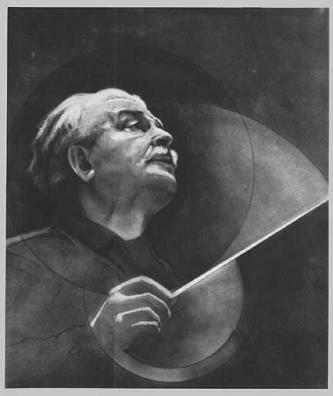 But it wasn’t until 1930, after a series of conductors, that BSO violist Arthur Fiedler took it over and reigned supreme for just shy of 50 years, presenting popular classical pieces along with Broadway tunes and even some contemporary pop hits. 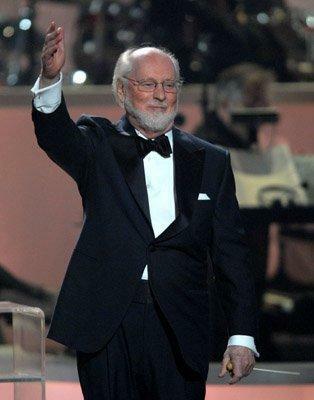 After Fiedler’s death, a search for a replacement resulted in prolific film composer John Williams being named in 1980. 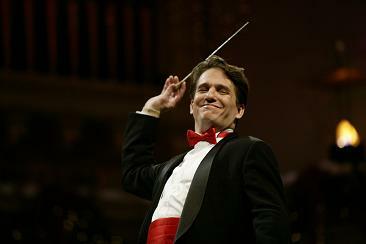 He was succeeded by Keith Lockhart in 1995. 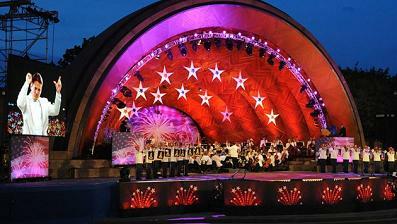 Amazingly, after all these years, the musical formula remains largely the same, and the Boston Pops is one of the most renowned and recorded “Pops” orchestras in the world.